Our smallest icons are a subtle every-day hoop. Also available in medium, large and XL sizes. I love my new hoop earrings. They are light weight, and stylish. 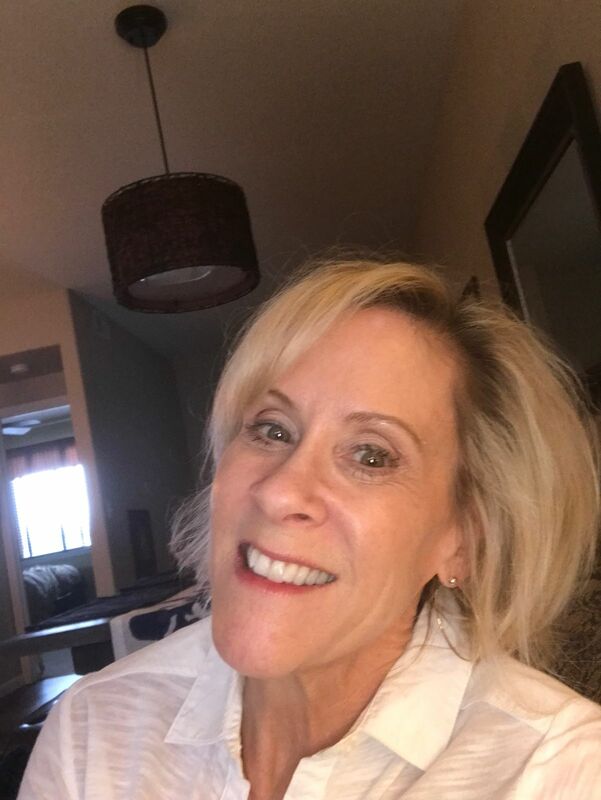 I am not much of a hoop Gal- but love the 2 colors and that I can pair them with gold or silver! I bought these as a gift for my mother, and she loves them! They are a great staple piece, a true timeless classic that compliments any outfit. They are super-lightweight, and easy to wear, but the bead at the base adds a nice twist. 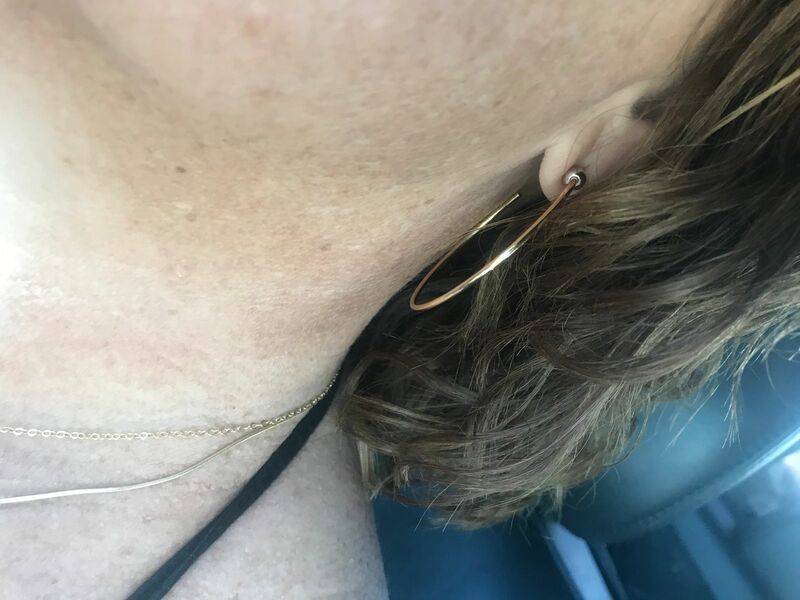 I love two-tone (gold & silver) jewelry and the simplistic style of hoops - these are perfect everyday earrings for me - thanks! The earrings are a bit flimsier than I expected them to be, but are still very nice.